Today is the 60th anniversary of the El Dorado, Kansas, Tornado. 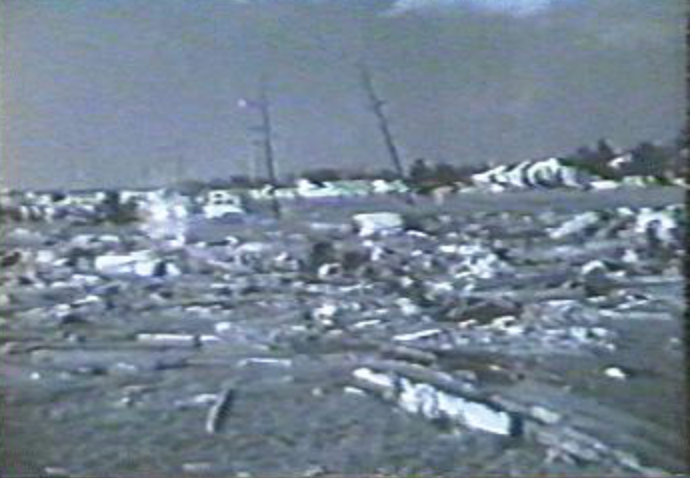 It killed 13 and caused severe damage across the city. 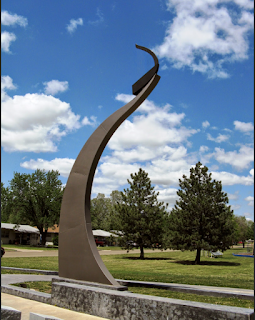 In 2011, the city erected a beautiful memorial to the victims. radars in Wichita and Wichita Falls in 1958 and 1959. 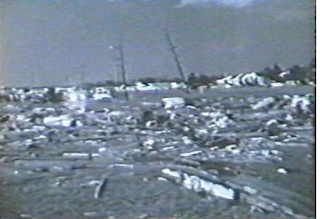 The El Dorado Tornado was the only one successfully measured; it had winds of more than 200 mph. 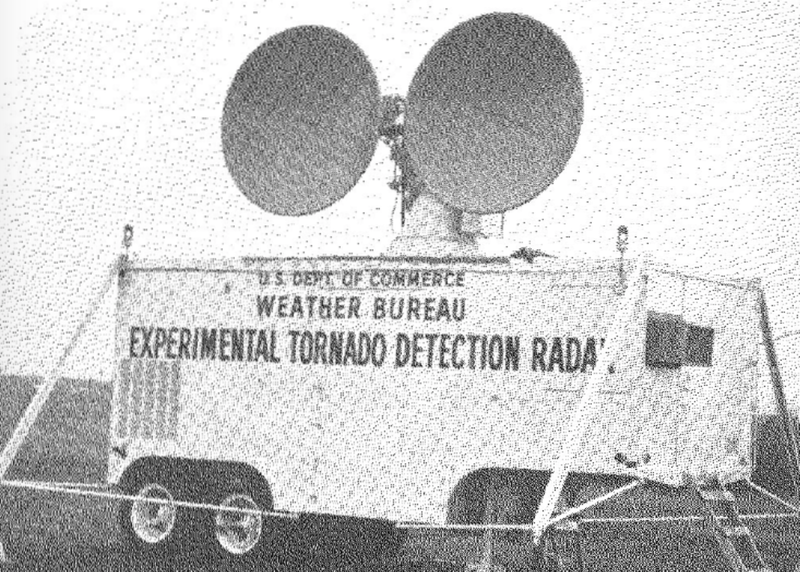 While the hypothesis that tornadoes could be successfully detected as they occurred by Doppler radar was confirmed, it would take another 34 years before operational Dopplers began to be installed across the United States.